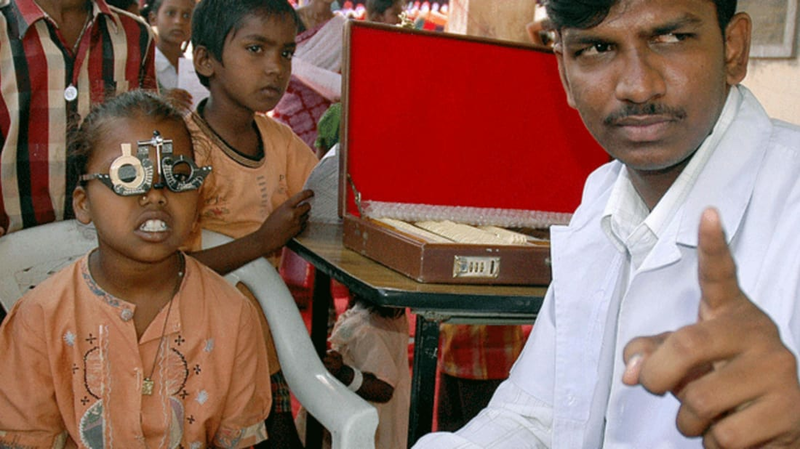 India is home to the world’s largest population of blind people and not nearly enough optometrists to provide the care the country needs. But recently, some doctors there have been receiving help in the fight against eye disease from an unexpected source. As Mashable reports, machine learning is being used to better understand the spread of blindness and predict the success rates of eye surgeries. The initiative is part of a collaboration between Microsoft and the Indian not-for-profit LV Prasad Eye Institute (LVPEI). At the center of the project are their Azure machine learning and Power BI services: After analyzing the anonymous records of 1.1 million people, the AI system can trace patterns of eye disease. Doctors can then use projections of surgical outcomes for certain types of patients to make informed decisions on how to treat them. On December 19, Microsoft announced partnerships with the Bascom Palmer Eye Institute at the University of Miami, the Flaum Eye Institute at the University of Rochester, the Federal University of Sao Paulo, and the Brien Holden Vision Institute in Australia. The company plans to continue working with eye doctors to examine new data and zero in on how to help blind children in particular, 200,000 to 700,000 of whom live in India. Equipping doctors to treat visual impairments is just one of machine learning’s many potential medical applications. Earlier this year, researchers at Beth Israel Deaconess Medical Center and Harvard Medical School taught an AI system to detect breast cancer with near-human accuracy.